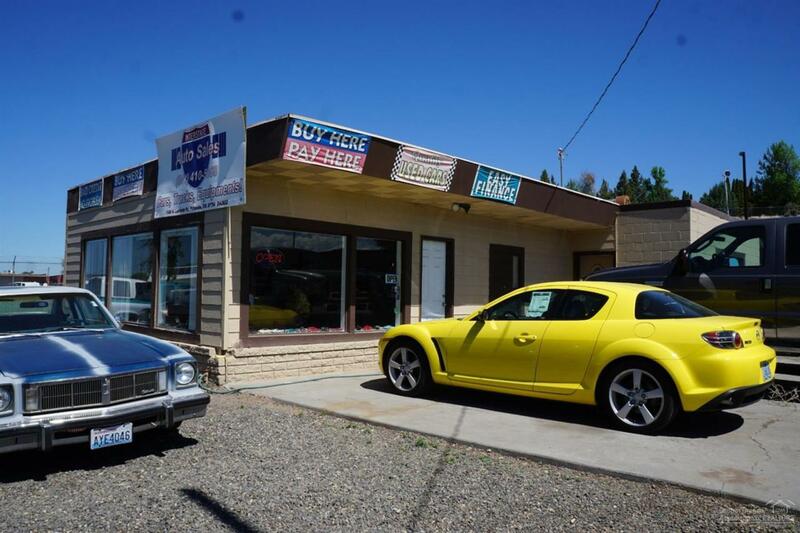 Nice commercial property with potential to be whatever you want, great exposure with plenty of street frontage on a high traffic road on the north side of town. Property backs to the railroad and has several updates including newer paint, 3 phase power, office and retail space with a shop/garage/storage area in back. Come build your business the way you want it.